Want to offer others a glimpse into the life of a working-class prehistoric family? 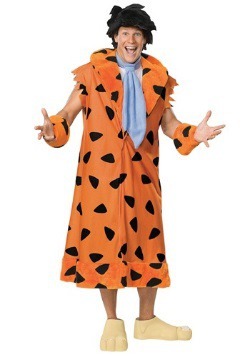 Rock your next event back to the stone age in one of these plus size Flintstone costumes. 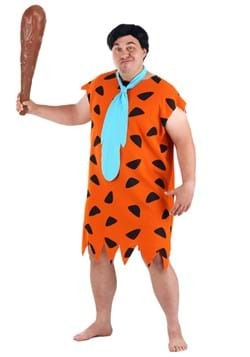 Our plus size Fred, Barney, Bamm Bamm, Betty and Wilma costumes replicate the playful look of these popular characters. Replicating some of their living conditions, like driving vehicles powered by your own two feet or using a camera that created a picture by having a bird on the inside carve the image onto a stone slab, might be difficult. 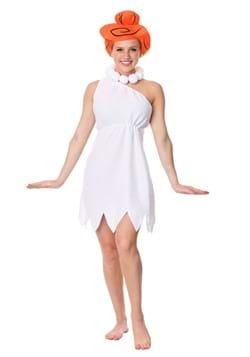 But recreating the look of these iconic characters will be easy and fun with a costume!